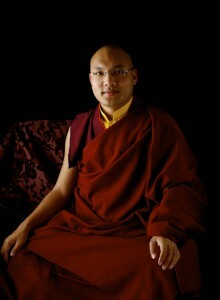 Tuesday June 26th 2012, is the birthday of His Holiness the 17th Gyalwa Karmapa, Orgyen Trinley Dorje. You are welcome to join us at 6.30pm for Chenresig Puja which will be dedicated to the health and long life of His Holiness. 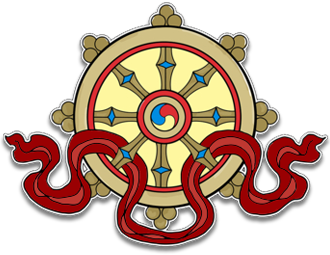 Just before the Puja we will offer lights and/or katas whilst reciting KARMAPA CHENNO in honour and celebration of Karmapa’s birthday. Please come a few minutes early if you wish to purchase a kata, (ceremonial white scarf) which will be available to purchase from the office.